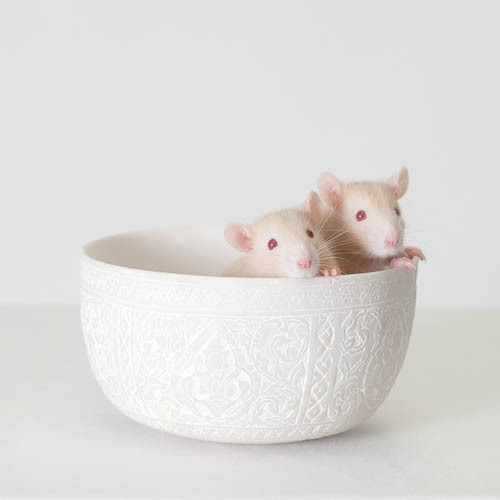 I thought I would try my hand at studio photography, and have been photographing numerous subjects including my childrens pet Rats, Houdini and Mr Sniffles. I have had a great time shooting them although is a challenge as they NEVER sit still… a bit of bribery with some peas helped! Here they are as babies..enjoy! Thanks so much… yes, a great name for the escapee! I like it Sam, real clean high key image of a couple it guys! Hey I need to print a 40″ pano, next week some time? Hey Dave, thanks for the comments! I have some more to post soon of when they are bigger! Re the print, yes no problem…give me a call!